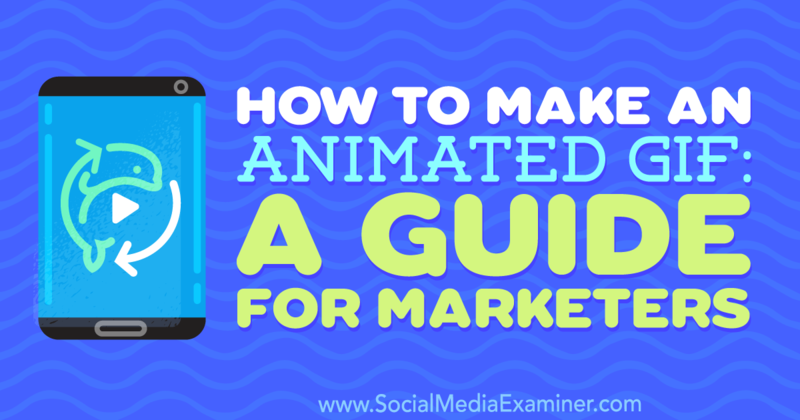 Interested in using animated GIFs in your social media marketing? Discover how to make your own GIFs to stand out on social media. 10 Instagram Hacks That ACTUALLY Work! 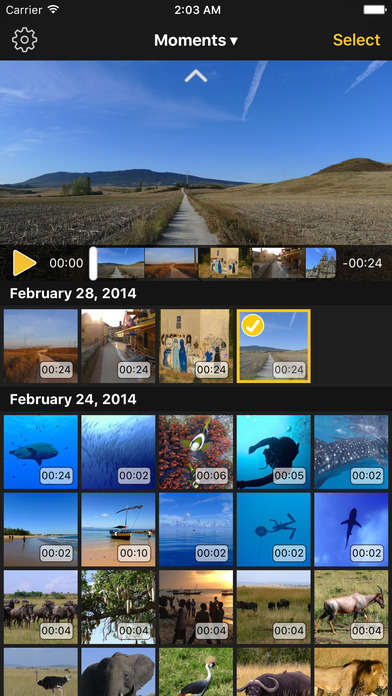 Enhance your smartphone videos with awesome video filters! Want to promote your small business on a budget? 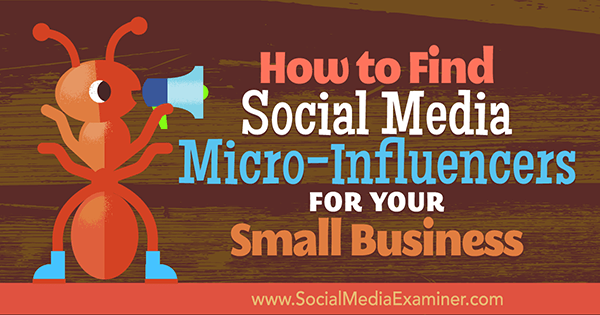 Discover how to find and connect with micro-influencers who can promote your small business. 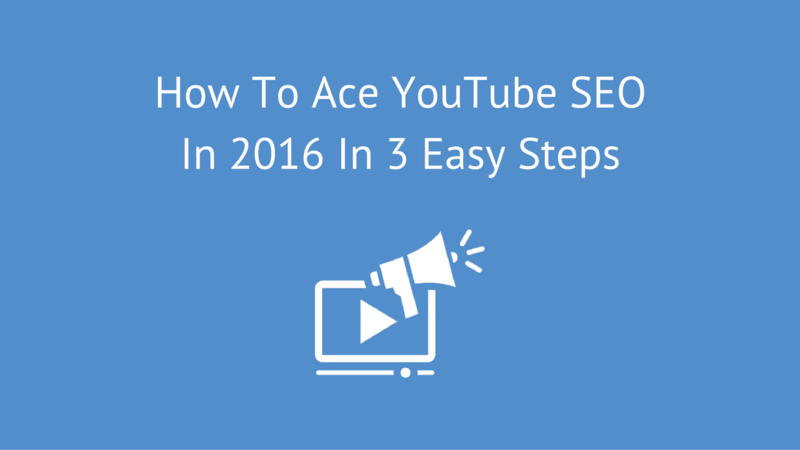 Want to know how to dominate YouTube SEO? It’s easier than you might think. Just follow these 3 simple steps to get started. 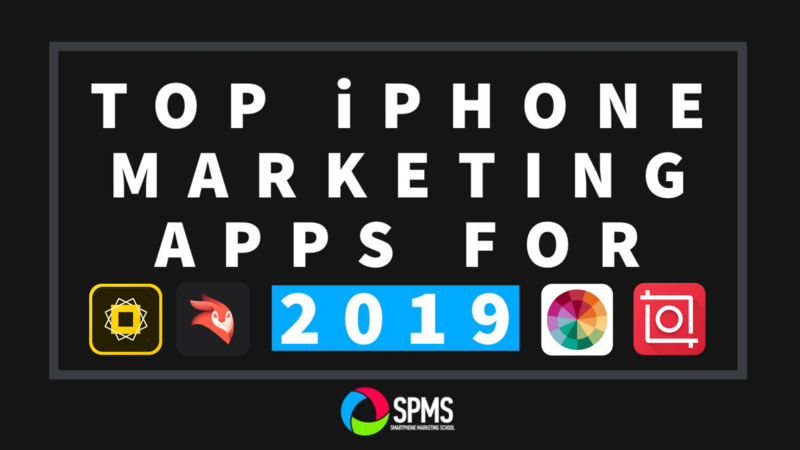 Do you use video content in your social media marketing? 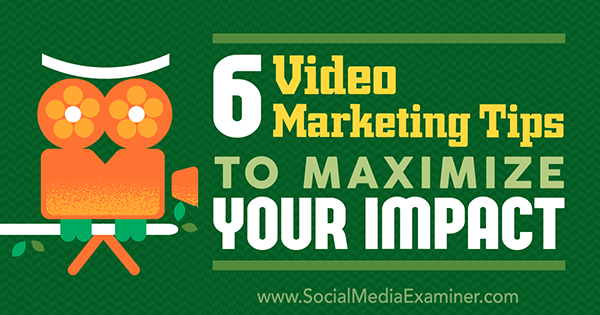 Discover six tips to help you optimize your videos to get more views and engagement. 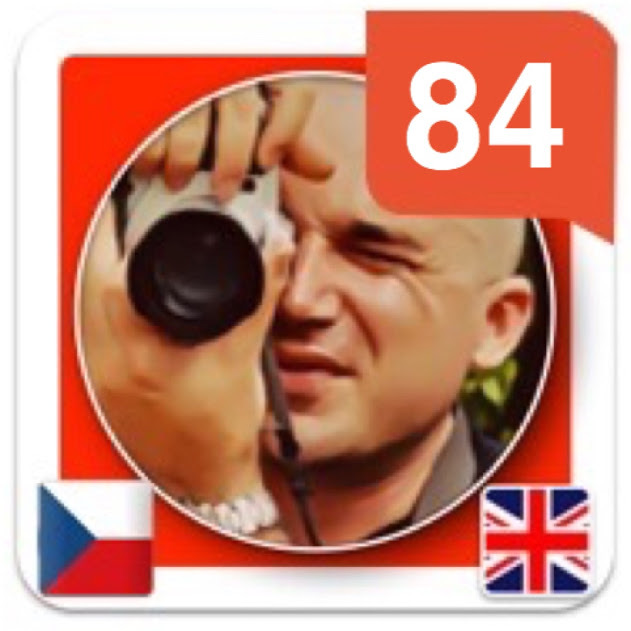 Do you create custom images for social media? 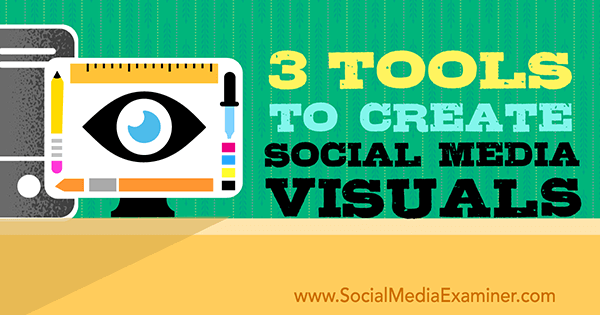 Discover three tools that make it easy to quickly create multiple graphics for social media. Are you creating content on Snapchat, Blab, Vine, Periscope, or Facebook Live? Discover how to repurpose content from today’s hottest social media platforms. Are your headlines performing as well as you’d like? 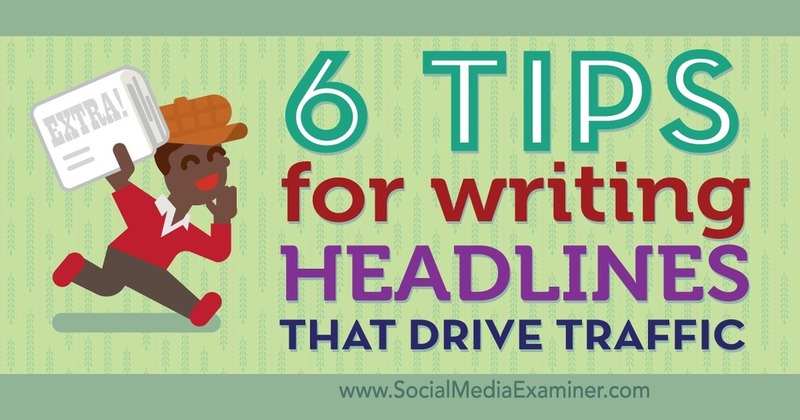 Discover six tips for writing effective headlines that drive traffic.